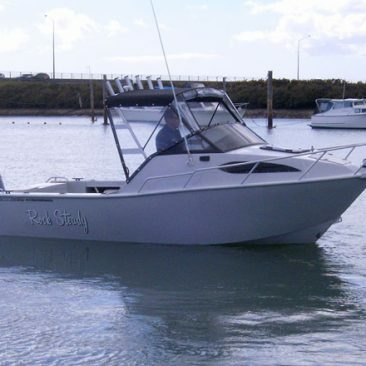 The ultimate in Aluminium boats, custom designed to your specifications. 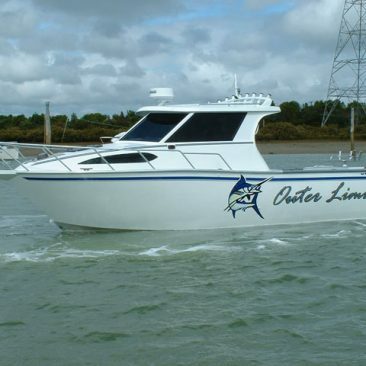 At Blue Water Boats, we are committed to making your dream boat into reality. Feel free to contact us with your specific needs. We have been building Naiad inflatable boats for several years. 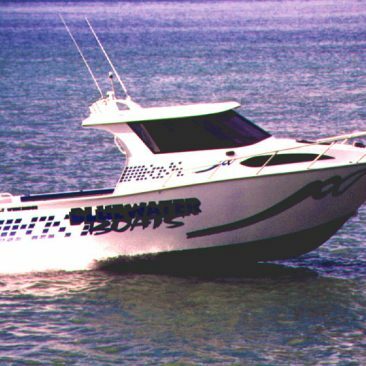 NAIAD 4WD OF THE SEA. The ultimate in aluminium, where you have complete say in how and what you would like in your boat. 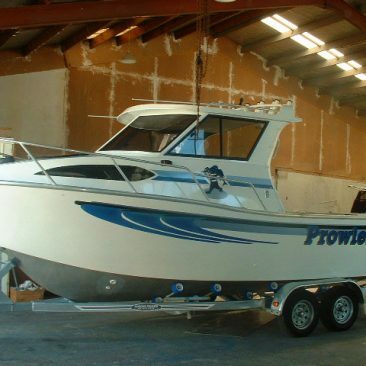 All our boats are built to your requirements, whether for fishing, diving, commercial, charter or just pleasure. 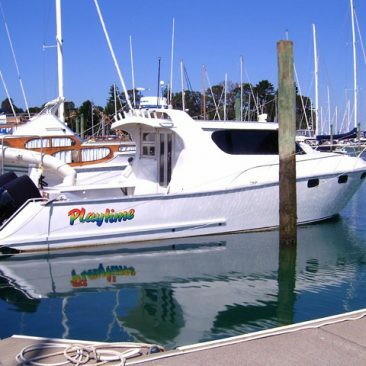 We have the boat for you in a range of sizes from 4.5 to 10+ metres. 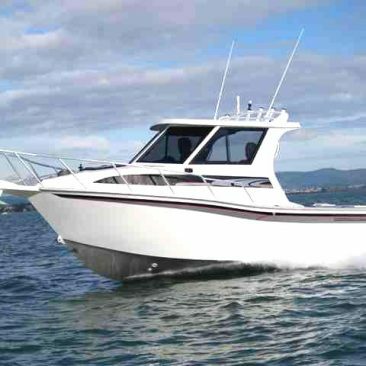 Built for strength to true Blue Water standards and survey specifications. 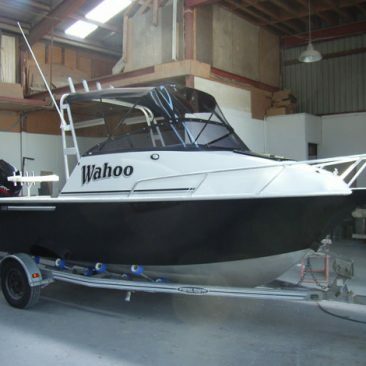 All boats have full hull warranties built from the best alloys available and high standard of finish. All extra design work is free making these boats very affordable. 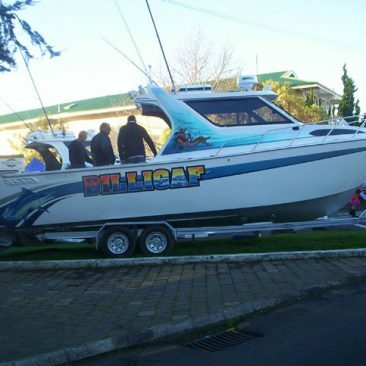 Please feel free to view our showcase of boats and if you have any question please feel free to contact us.